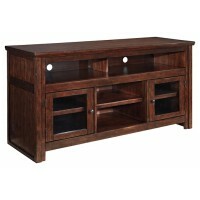 A television is one of the more expensive and most utilized items in your home, so the furniture that surrounds it must be secure, and functional, while also setting the tone for the room. 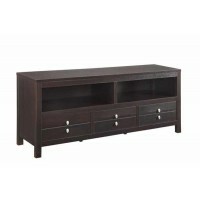 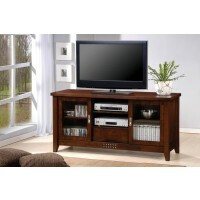 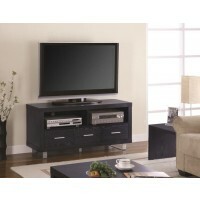 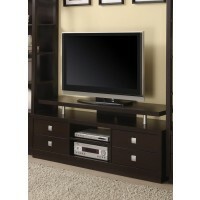 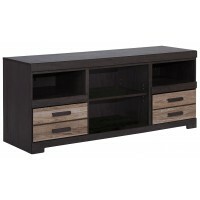 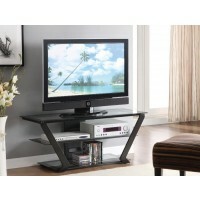 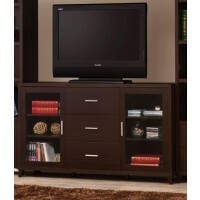 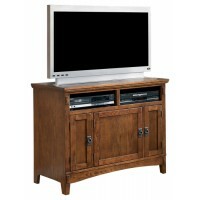 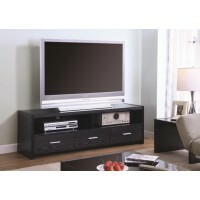 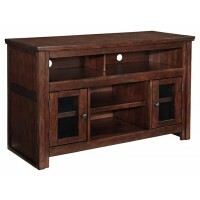 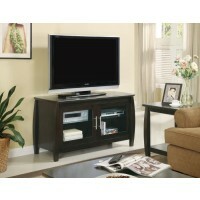 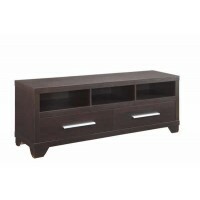 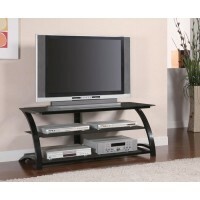 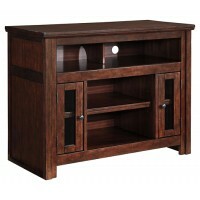 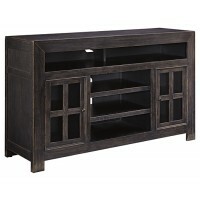 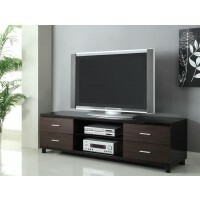 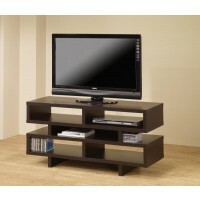 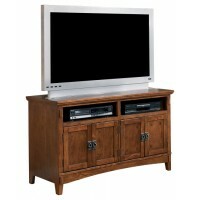 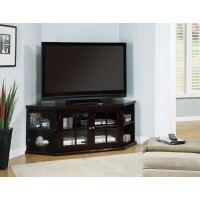 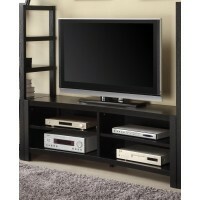 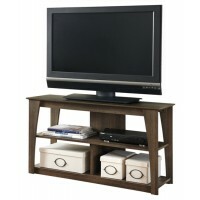 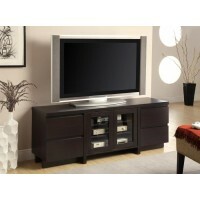 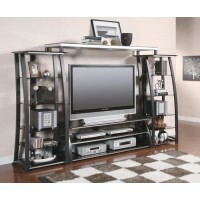 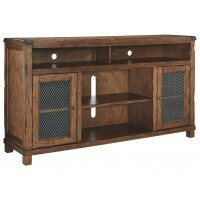 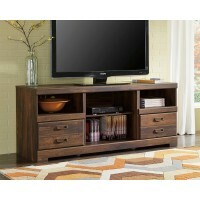 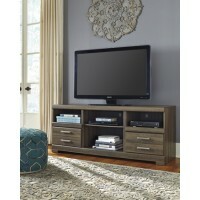 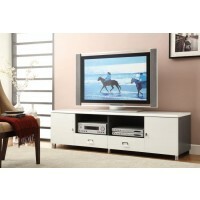 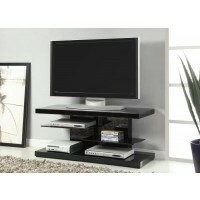 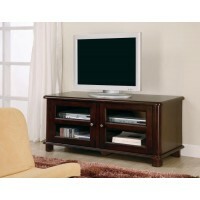 A TV stand is among the most important pieces of furniture to determine room enjoyment and decor. 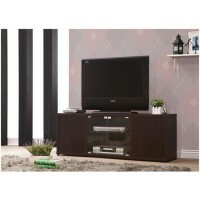 Some practical issues that must be taken into consideration include width and length, which must suit both the size of the television and room. 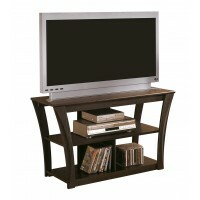 The stand must be large enough to hold the television securely, while fitting into the room, including getting through the door. 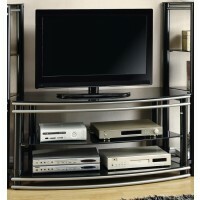 The height of the stand should be suitable for viewing with the the middle or lower half of the screen being eye level when seated, for comfort and flexibility. 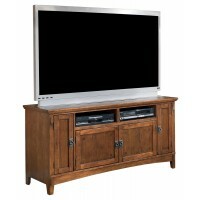 To round out the options storage is an important feature to consider for additional audio/video technology as well as whether these items should be open or behind cabinet doors. 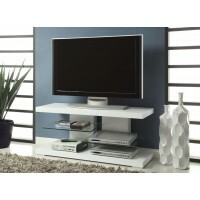 As a central component to the room, additional shelves or cabinets can become a place for decor or often used items. 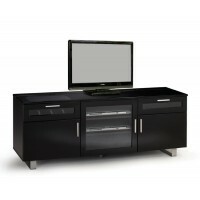 The right TV stand can create the appropriate setting while allowing the focus of the entertainment to shine without distraction.